Small business growth consultant James Noble released his new guide today designed to take a fresh approach to business mentoring and coaching for the benefit of entrepreneurs and start-ups. 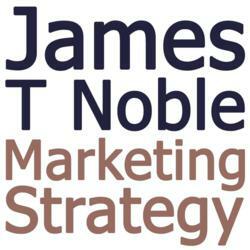 The guide provides easily actionable advice applicable to any industry and is available immediately on the James T Noble website here: http://www.jamestnoble.com/how-the-x-men-can-save-your-business/. James Noble hopes that this will make the subject easily digestible and a more engaging way to show entrepreneurs that it is acceptable to reach out and ask a professional for assistance to enable them to resolve issues and move forward. The guide deals with matters including: common mistakes; how to choose the right mentor; acceptance and awareness; and how to effectively work together with a mentor to realise goals and ambitions.